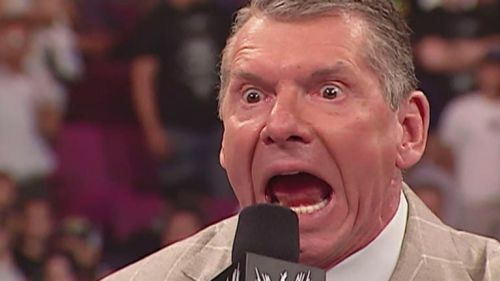 Vince McMahon is the main man in WWE and the #1 guy in pro wrestling and has been that way for decades now. People have had many things to say about him and he's been on our television screens for a long time now. Sure, his role on TV has somewhat phased down over the past decade or so, but even then, his on-screen persona is just a slight reflection of his real self. While many characters are toned up versions of their real selves, McMahon happens to be a toned down version of himself on-screen. He has all kinds of quirks and is known to love micromanaging, which explains a lot of specific words that WWE likes to use and avoid. There have been all kinds of stories of him, and sometimes we even question whether he's human or not. After all, he essentially works non-stop, hardly even considering what he does as "work" in the first place. However, there are quite a few things that can annoy him, and it's best not to cross the boss. Here's what annoys Vince McMahon. 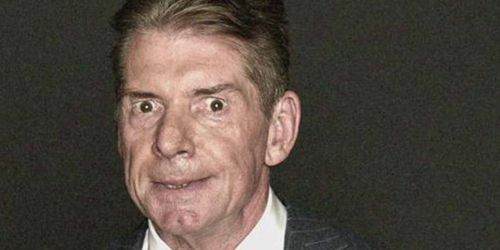 Many former creative writers have said in the past that one thing that Vince McMahon simply can't stand is excuses. We don't really blame him in this case, especially when he's running and operating a show at such a high level. Given that he's very hands-on with everything that goes on, writers and other people have to answer to him, and while mistakes and botches happen, one thing to never do in front of Vince McMahon is to try and justify yourself with a list of excuses. One of the ways to get in his good books is by making him laugh, but otherwise, it's best to just accept your mistakes and take responsibility rather than to try and find an excuse.